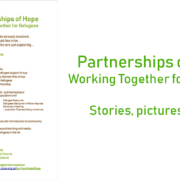 On Saturday 21st April 2018, CCOW organised ‘Partnerships of Hope – Working Together for Refugees’ at New Road Baptist Church in Oxford. 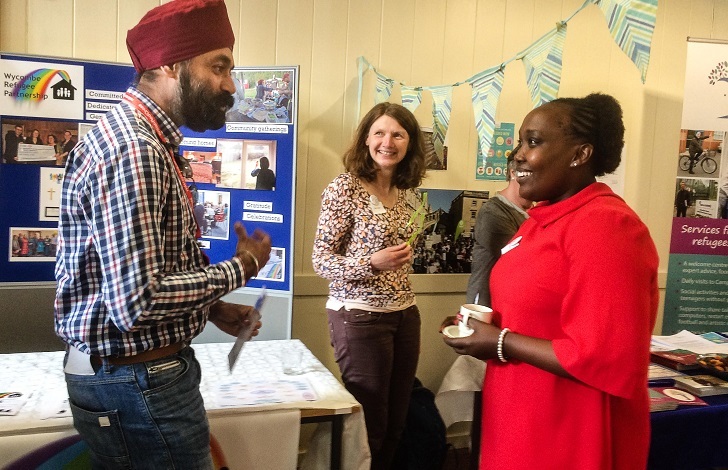 There was an extremely positive atmosphere as people learned from one another, shared experiences and made connections. Find further details, photos and links to resources on our conference webpage. Asylum Welcome is very happy to come and give a talk to any group that would like to learn more about refugees from people working with them first-hand. Asylum Welcome is also recruiting for 4 roles: Finance and Contracts Manager (3 days a week), Fundraising and Development Manager (full time), Development Officer (3 days a week), Office Manager (15 hours a week). The closing date is 12 o’clock midday on Thursday 21st June. Wycombe Refugee Partnership (WRP) has so far resettled 17 refugee families and couples with leave to remain. One of the most difficult challenges is finding short-term temporary accommodation while a suitable long-term rental property is sought. Chilterns Area Quaker Meeting is coming to the rescue by using legacy money to buy a three-bedroom house to be leased to WRP at a peppercorn rent for five years in the first instance. WRP will use it to provide emergency, temporary accommodation to families whom it has agreed to house long-term in High Wycombe. The property will be called Mellor House, in memory of the couple who left the legacy. Marlow Refugee Action (MRA) has been considering its focus going forward. 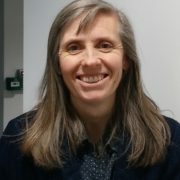 It plans to work with Wycombe Refugee Partnership and Refuaid to support refugees locally and Samos Volunteers giving legal advice to asylum seekers on the Greek island. MRA has also begun work in Marlow schools and hopes later to create links with schools in refugee camps. 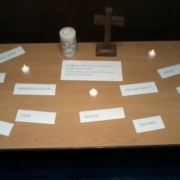 Churches in Bicester Refugee Support Group is about to welcome its 6th Syrian family. A team of volunteers from the Bicester churches are hard at work furnishing and equipping the house, bought by a group of investors under the Hope Into Action scheme. As Cherwell District Council has now approved plans to house a further 6 families another 6 houses will need to be found. Please do get in touch if you know of a property that could be rented out at housing benefit rate. Sanctuary Hosting has a new Service Manager Ana Novakovic, covering Sarah Wahby’s maternity leave. 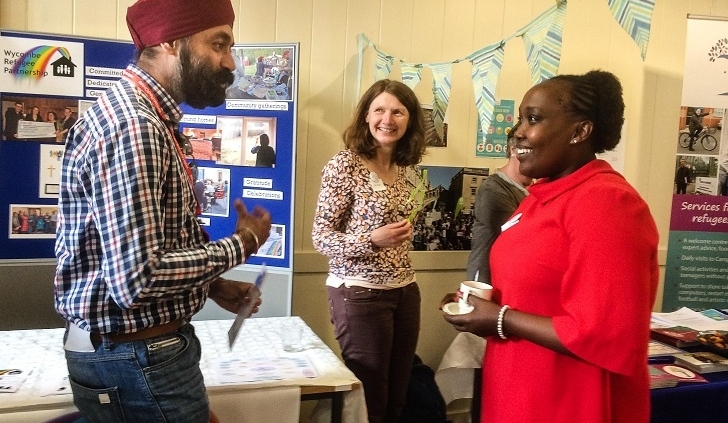 KAMA Oxford is a new project enabling refugees, asylum seekers and migrants to share their skills and passions with others. 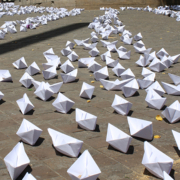 It wants to celebrate the richness of cultures migration has brought to the UK and give refugees and asylum seekers a voice, confidence, skills for their future, fun and humanity. NHS data had been given to the Home Office to check immigration status, which undermined confidentiality and made many fearful of accessing healthcare. Refugee and health care groups therefore welcomed that this practice has stopped. The recently published report by the Independent Chief Inspector of Borders and Immigration found the Vulnerable Persons Resettlement Scheme (VPRS) processes to be essentially effective and so anticipated that the target of resettling 20,000 refugees by May 2020 would be met. Some recommendations for improvement were made, not all of which were accepted by the Home Office. Caritas Social Action Network and Caritas Salford, the first organisation to welcome a Syrian family to the UK under the Community Sponsorship scheme, have produced this guide to help those considering Community Sponsorship think through the process and develop a sound plan. 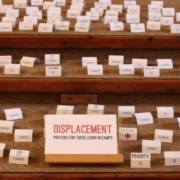 The Joint Public Issues Team have updated their briefing for members of the clergy called to give evidence in support of asylum applications. It gives general advice about the asylum process, providing written evidence, and asylum hearings and contains an example of a statement. This booklet has been produced by Churches Together in the Merseyside Region to accompany their “Welcoming the Stranger” guide. Could your church or community group screen this new film? It features three friendships between a European and an asylum seeker or refugee. The film offers an opportunity to open dialogue by hosting a discussion event at your screening – full resources provided. Recordings of public seminars given at the Refugee Studies Centre (University of Oxford) can now be heard on SoundCloud.